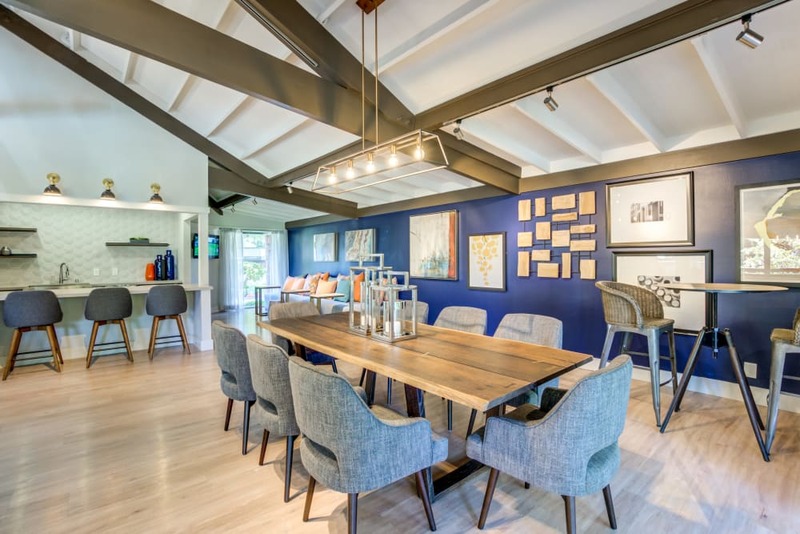 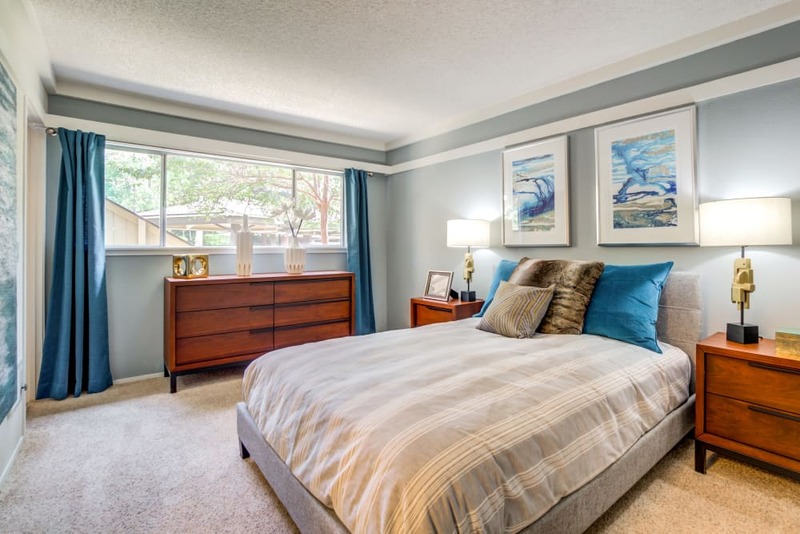 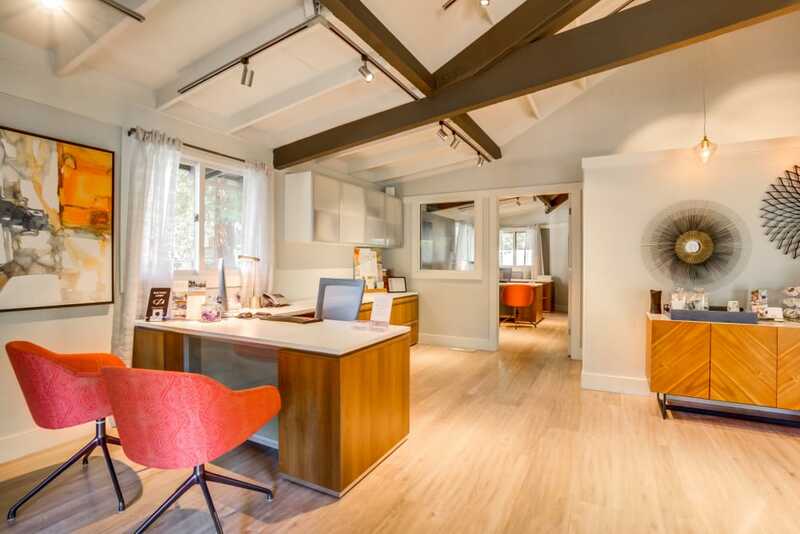 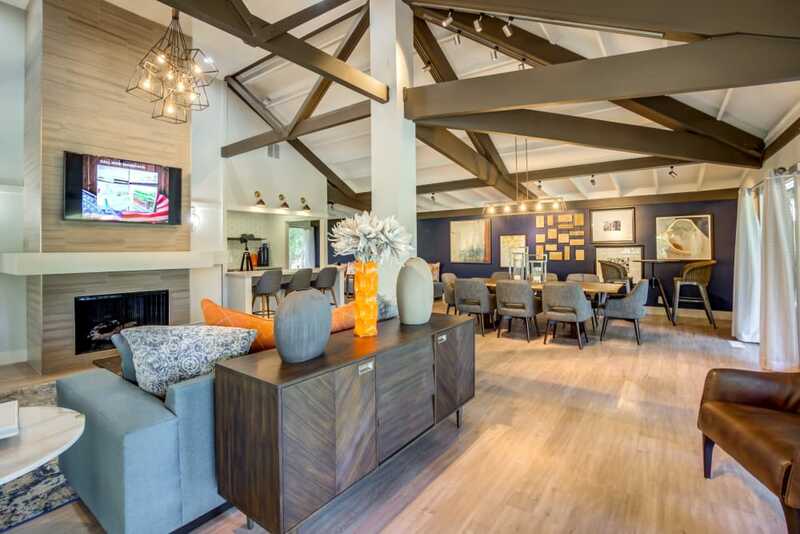 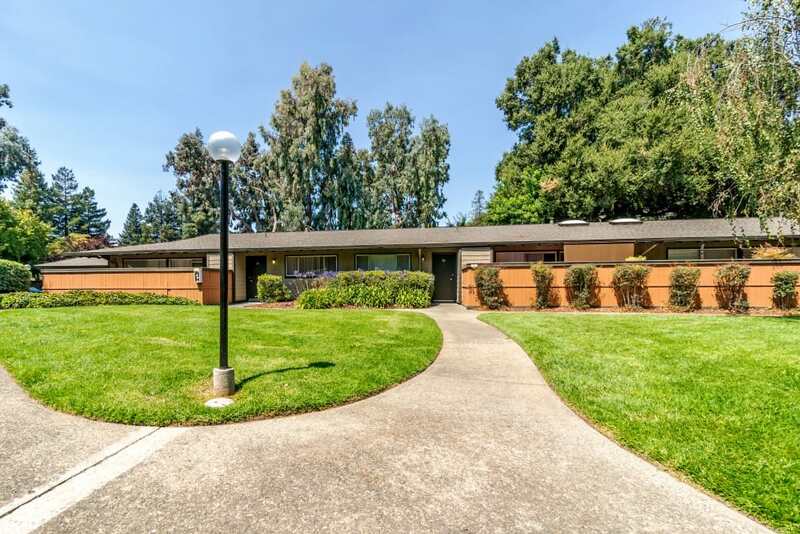 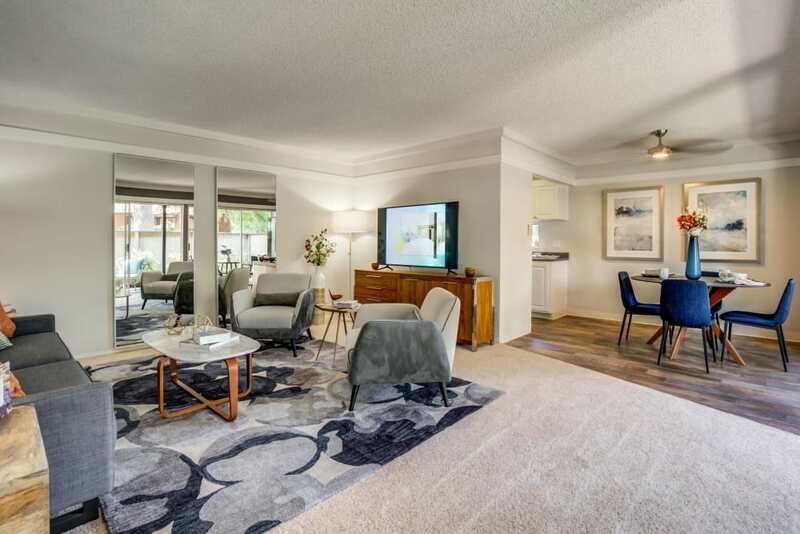 If you’re searching for the perfect East Bay apartment, look no further than Sofi Fremont. 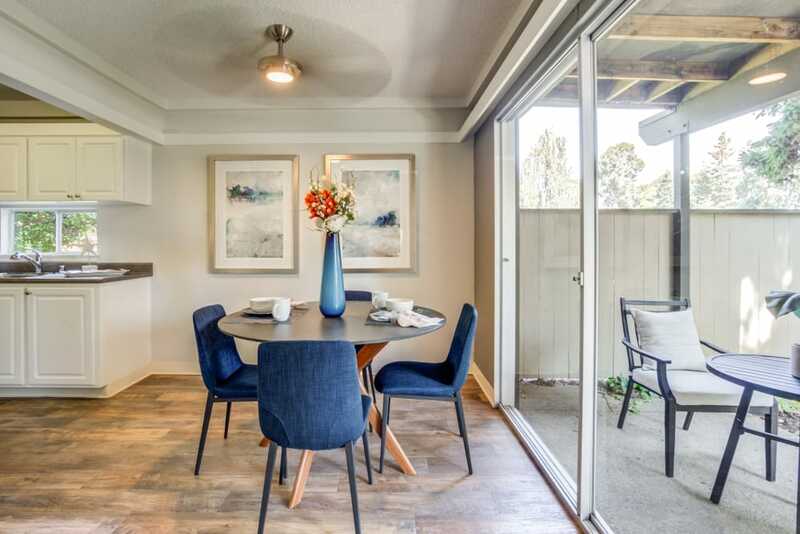 Our deluxe garden-inspired apartment homes are set in beautiful Fremont, California, within walking distance of some of the area’s best dining and most immaculate green spaces. 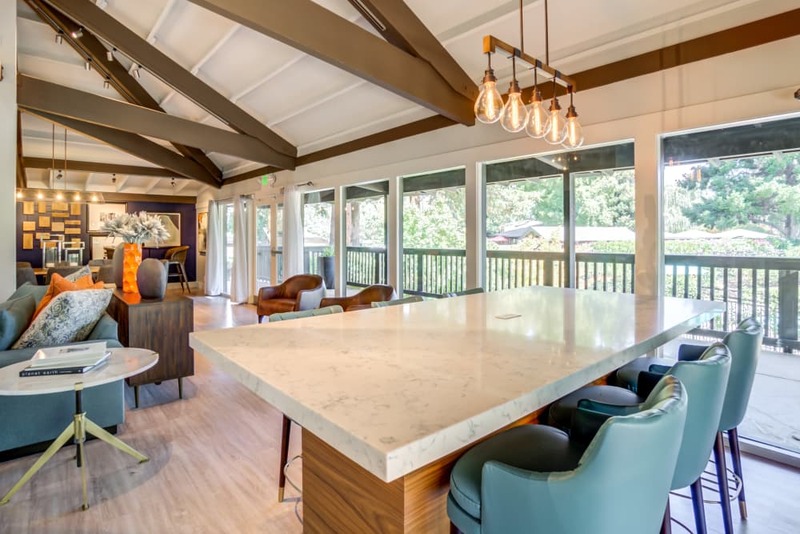 Treat yourself to brunch at Joe’s Corner or explore the miles of hiking and biking trails as well as striking scenery at picturesque Quarry Lakes Regional Recreation Area. 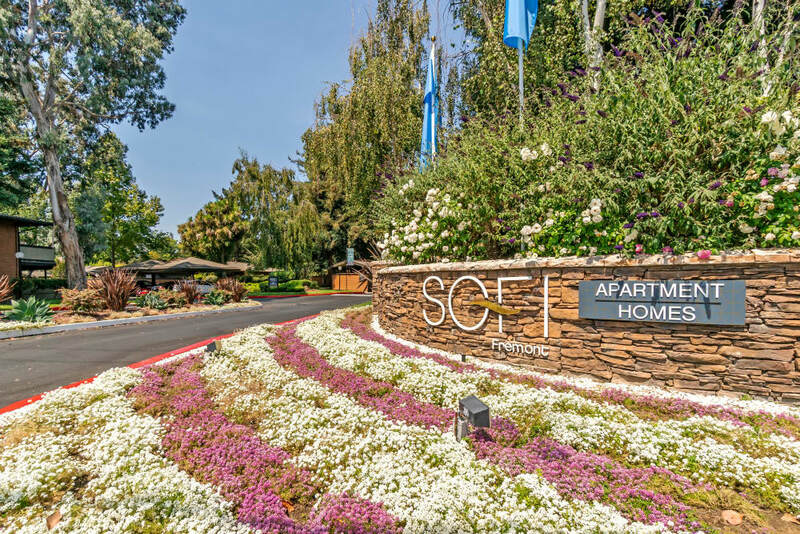 Sofi Fremont also boasts easy access to Mowry Avenue, Mission Boulevard, and Interstate 880, as well as the Fremont – Daly City BART Station. 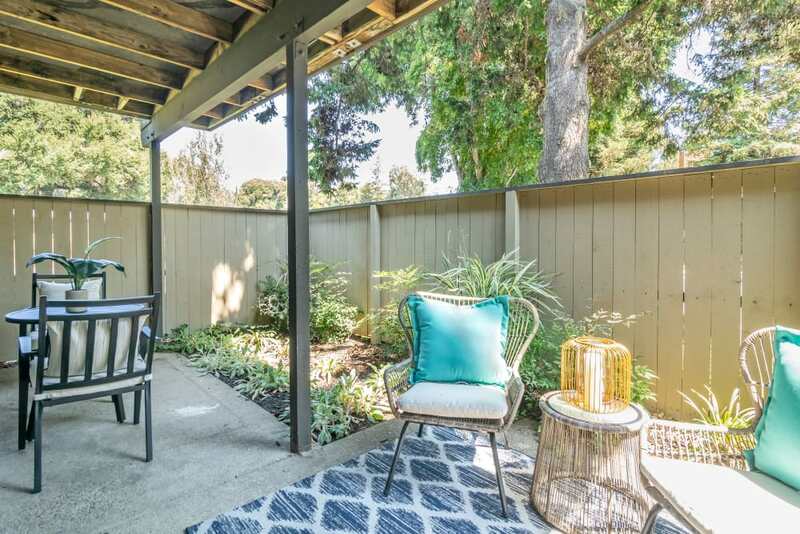 So whether you’re a student at Ohlone College or an employee at Washington Hospital, an outdoor enthusiast or a lover of the concrete jungle, you’ll love your new home at Sofi Fremont. 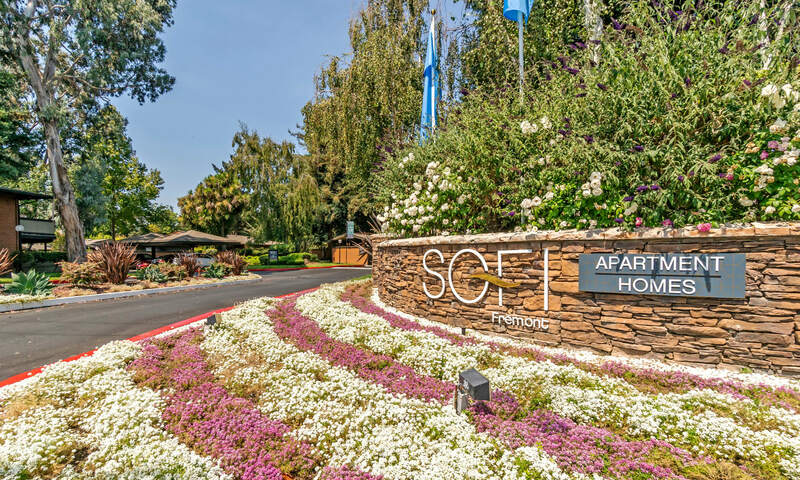 We go out of our way to provide you with top quality amenities at Sofi Fremont. 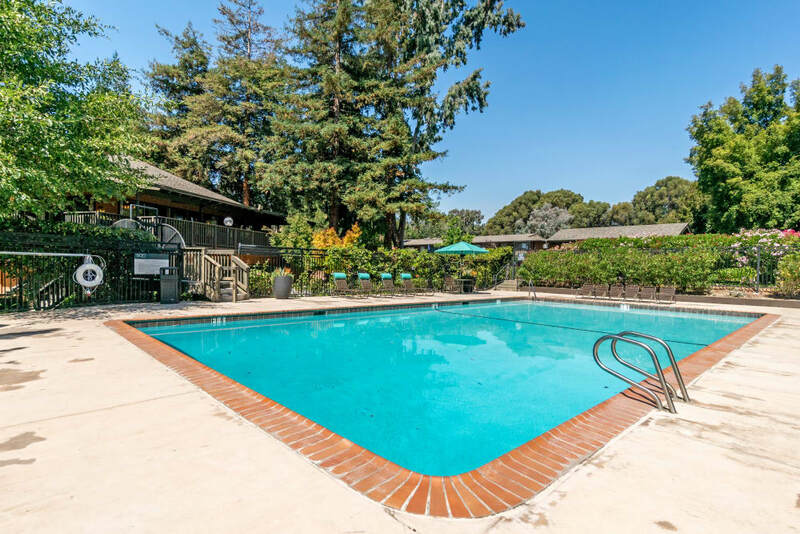 Take a dip in our resort-inspired outdoor swimming pool. 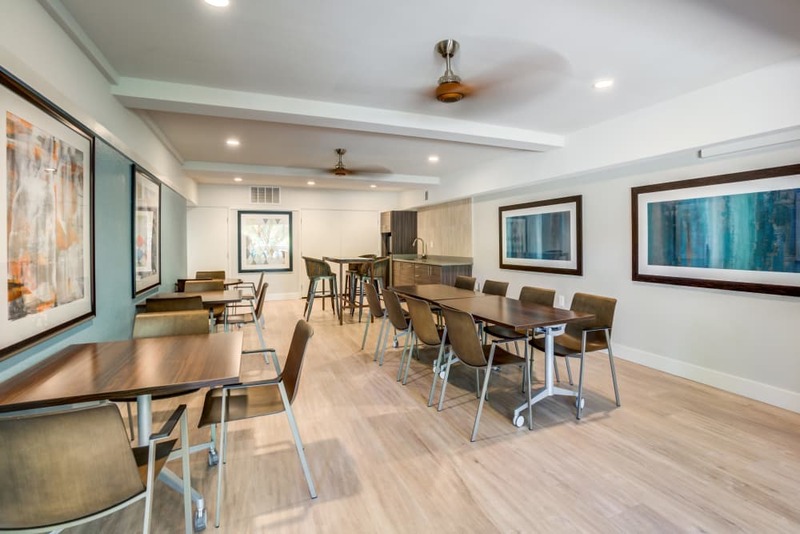 As an added bonus, we even offer free WiFi at the pool area in case you need to check your email or play your favorite song. 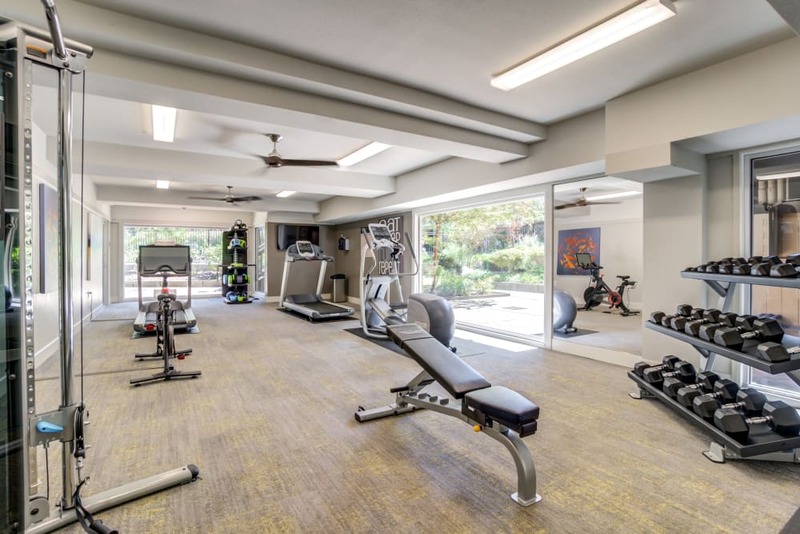 If you prefer to work up a sweat, check out our newly built fitness center. 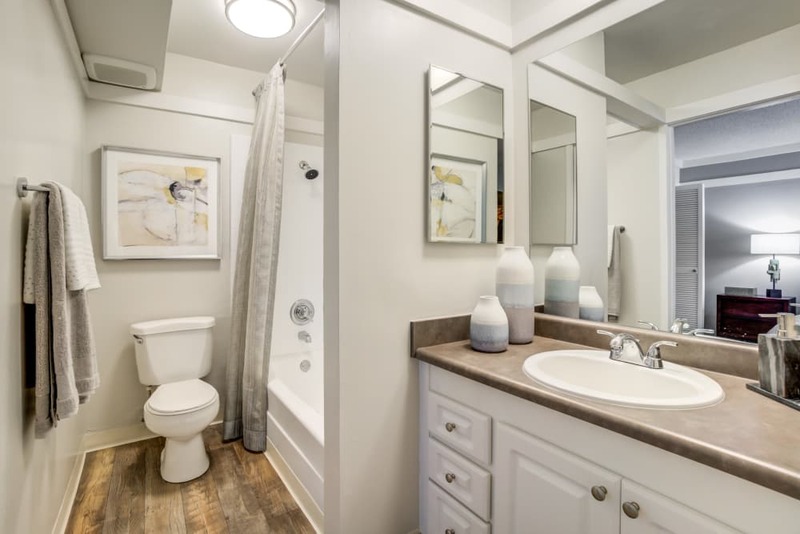 To further simplify your life, we offer convenient online rental payments, professional on-site management, and 24-hour emergency maintenance services. 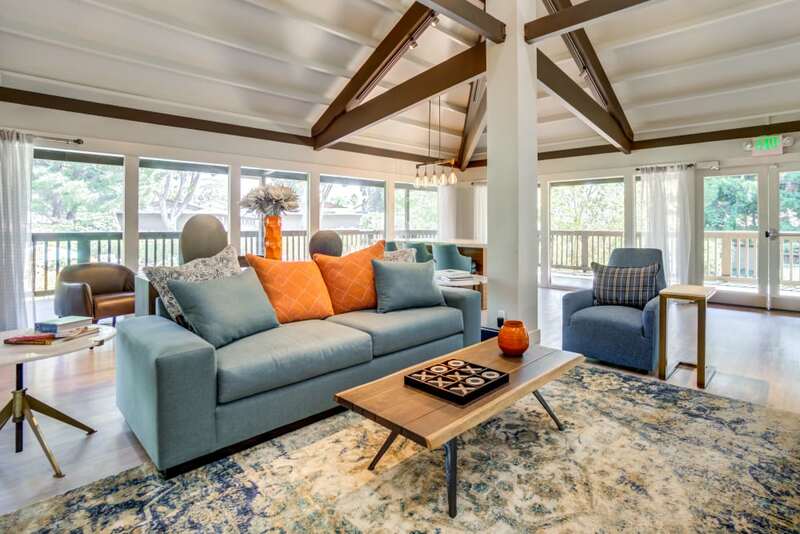 Are you ready to make Sofi Fremont your new home? 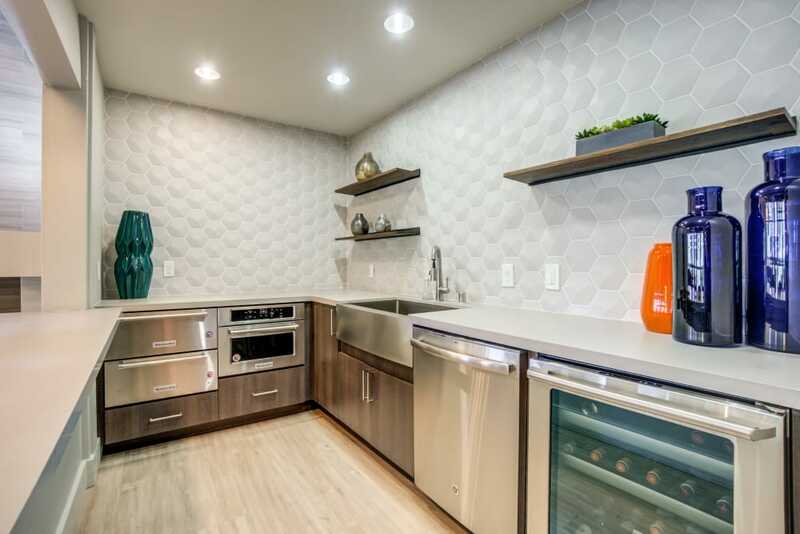 Call our expert leasing staff today to schedule your tour of our one and two bedroom Fremont apartments for rent today. 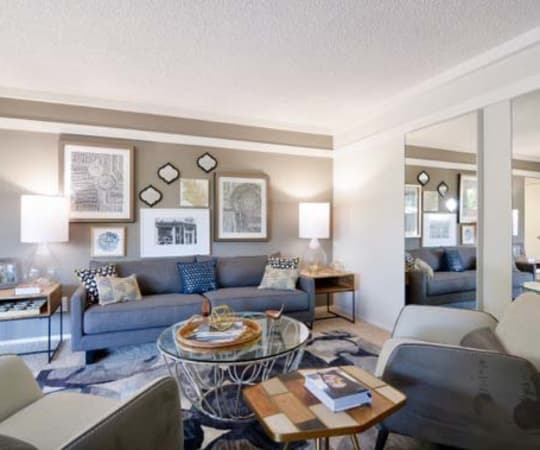 At Sofi Fremont, our gorgeous one and two bedroom garden apartments for rent in Fremont, CA, offer thoughtful amenities designed with your needs in mind. 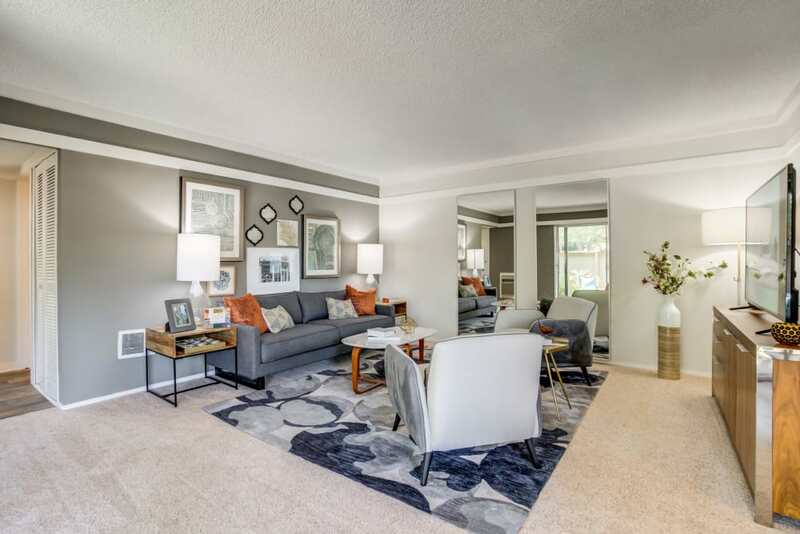 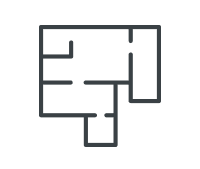 Featuring spacious floor plans and generous square footage, you’ll have all the room you need for you and your belongings. 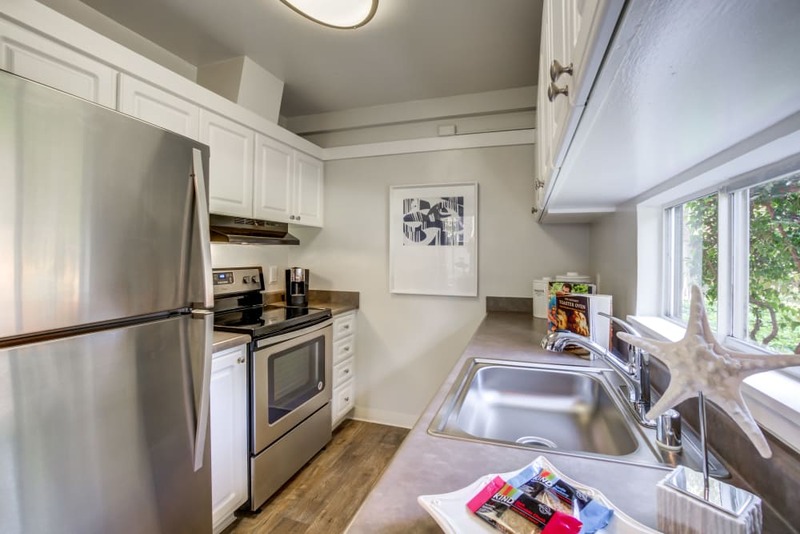 Our homes also feature gourmet-inspired kitchens with modern energy-efficient appliances. 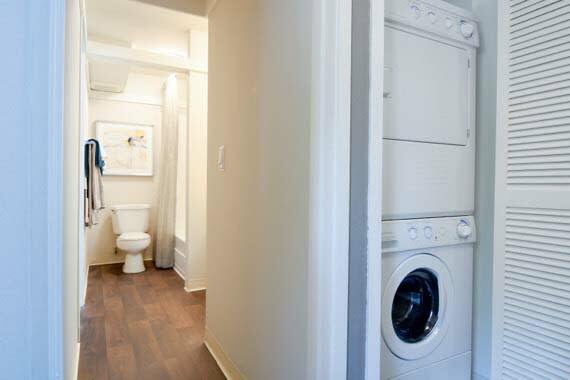 Plus, with a convenient in-home washer and dryer, you can wash your laundry for the week without leaving home.